Ever since I released my first piano solo album “ATAK015 for maria”, I have put on piano solo concerts in various places and forms. I always think that a sound from piano directly is abundantly different from a sound through a speaker. 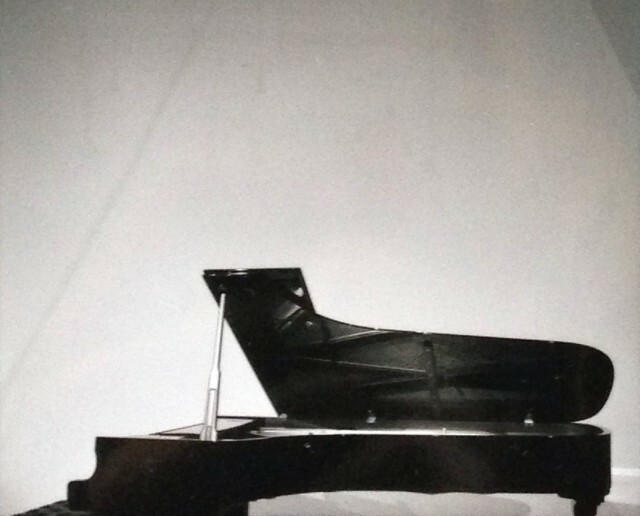 It doesn’t mean which one is better, I don’t know the instrument more affected by the presence or absence of microphone and speaker than piano. So I have come to think I would like to put on a concert consisted of a sound from piano directly and a resonance sound of instruments. I decided to put on a piano solo concert during staying in Japan. There is no microphone and speaker, and only 100 audience can listen to it at a time. I selected Sonorium in Eifuku-cho as that venue, I have put on the concert “for maria” one year before I released the album, has same title（the concert became the basis of the album）. 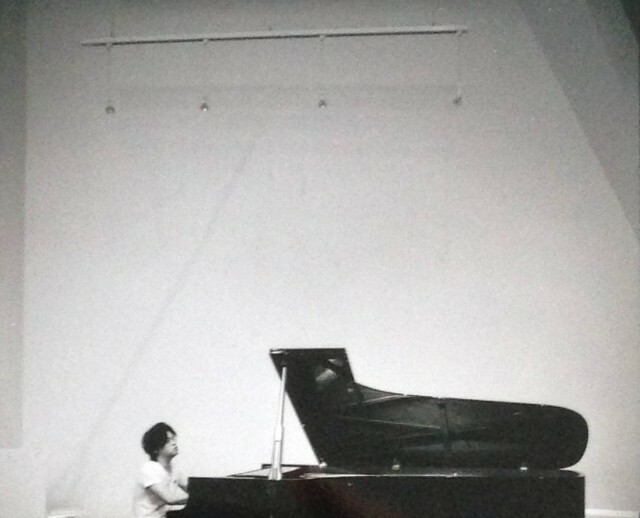 Sonorium, planned by Jun Aoki（architect）, designed for piano performance specialty. It has a half of ceiling height below ground, so the sound from piano is controlled absolutely there. I clearly remember that I was amazed the sound when i took a test play in the hall. I went to take a preview here just only for the reason that hall looks like a church. I think that if it had not been for that concert in 2008, I could not have created “for maria” and played piano in public. I would like to try a minimum concert in the hall, I have faced a turning point in a sense. I’m planning to play some classical pieces, not only my pieces.